My Paper Trove: DeNami Product Spotlight Hop - Diploma Time! 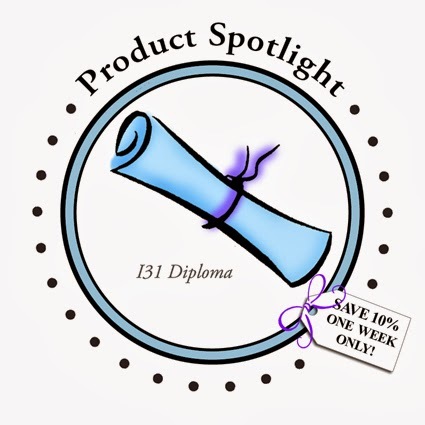 DeNami Product Spotlight Hop - Diploma Time! Along with the diploma, I inked up a little sentiment from the All Star Greetings stamp set and added lots of punched stars, a couple of silver sequin stars and a few gems to my circular card! Be sure to visit the DeNami Blog and the rest of the Design Team and leave a comment on their blogs too! You could win the Diploma stamp...the more comments you leave, the better your chances! Thanks for stopping by today! Don't forget, the Diploma stamp will be on sale for one week only! Have a great day! too cute and I could see using it as a 4th of July birthday card also! Thanks for sharing! Love the shape, colors and all the stars. What a great graduation card! Loving the stars and the round shape! Pattie, I absolutely love your combination of circles and stars!!! Awesome card!!! This is super Pattie, so creative!